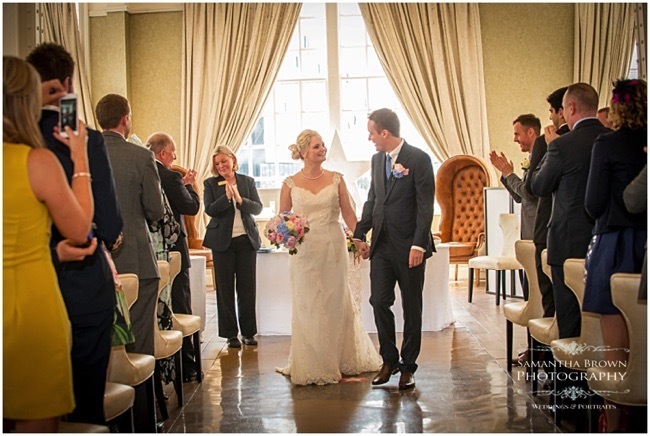 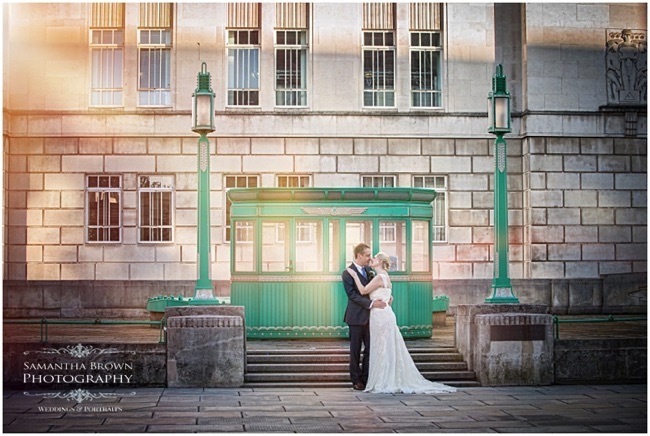 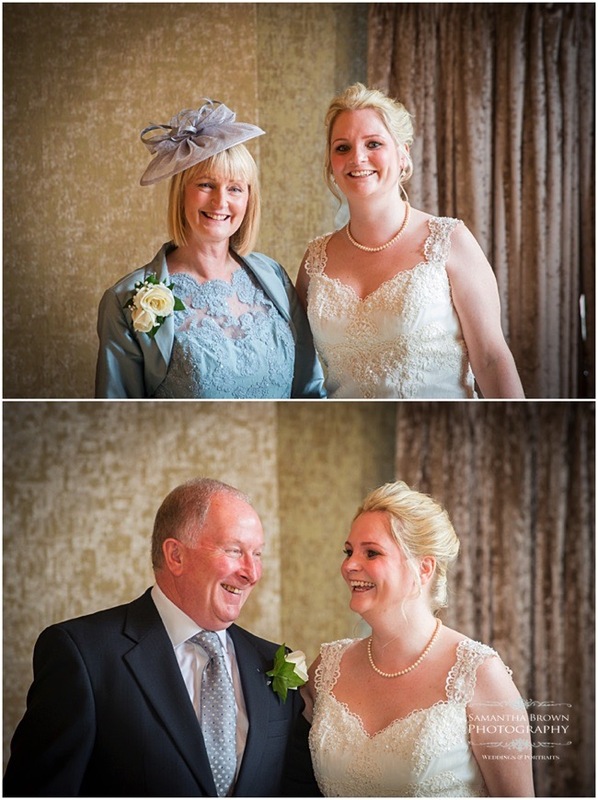 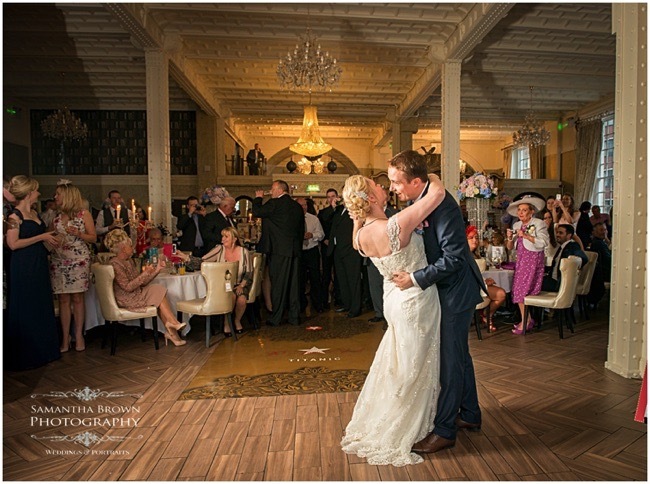 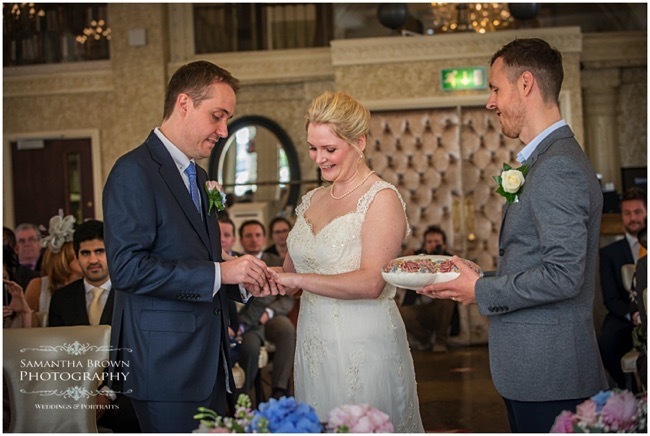 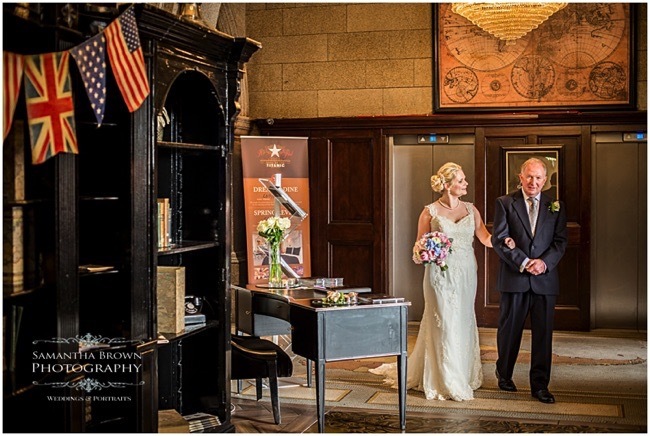 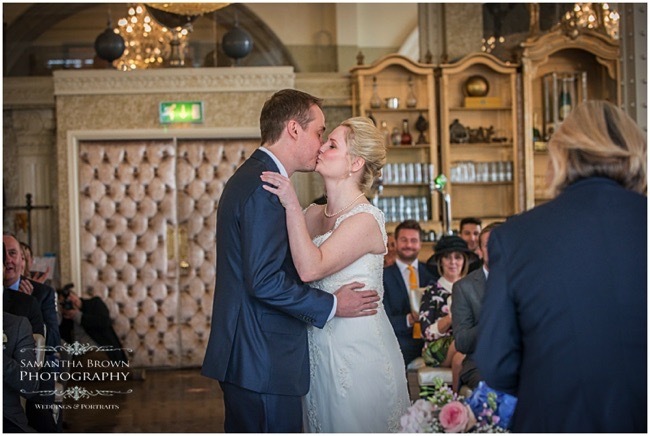 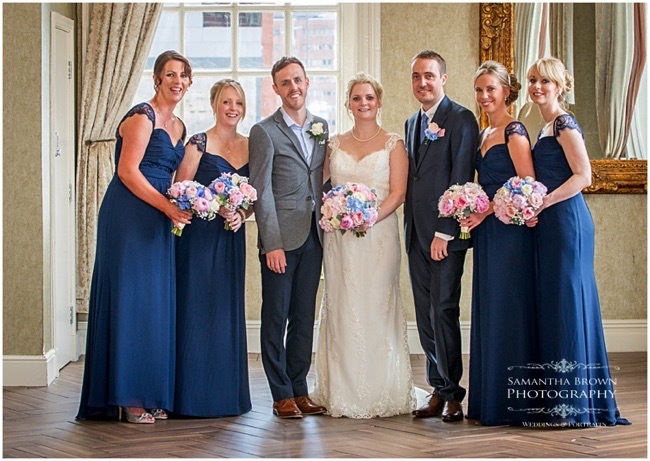 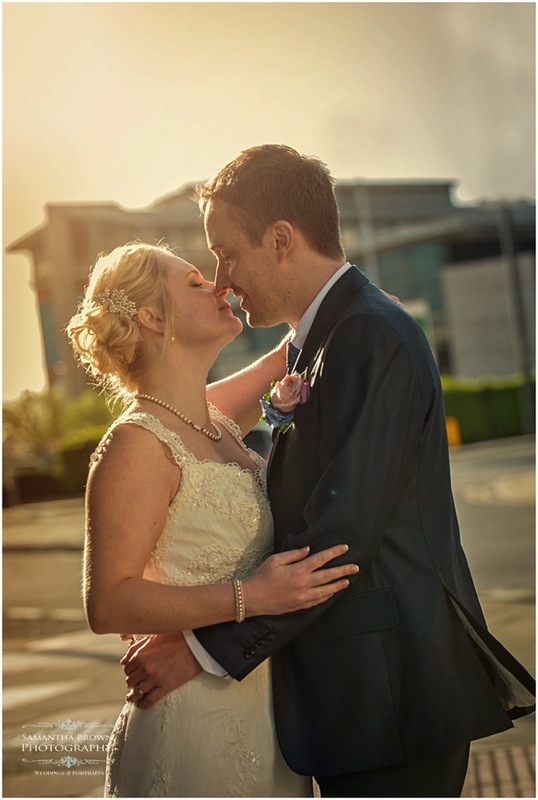 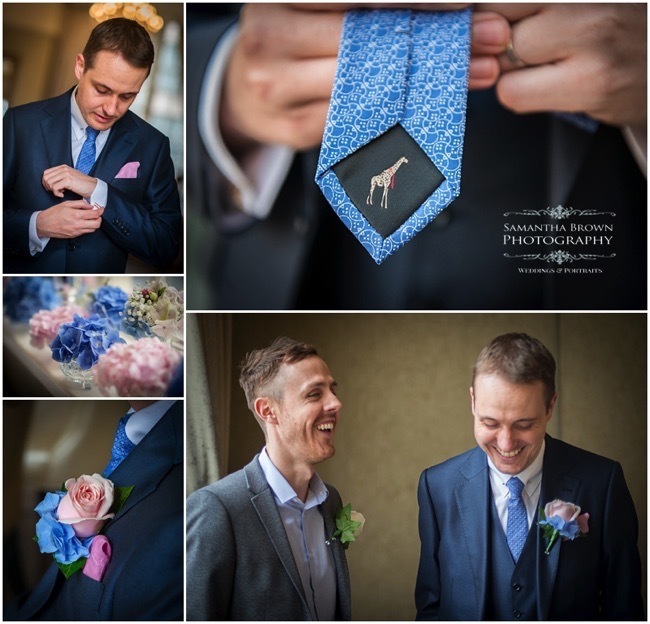 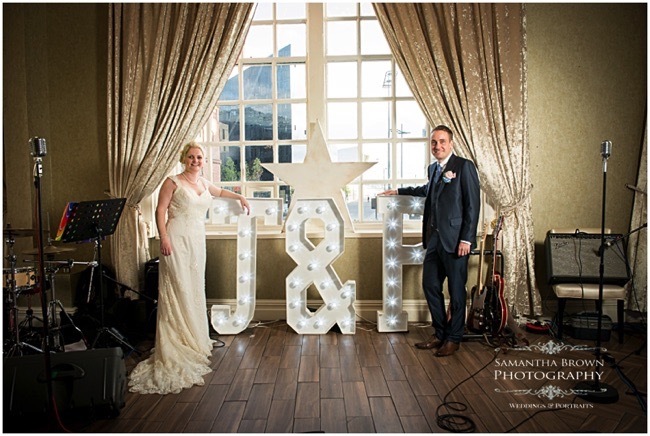 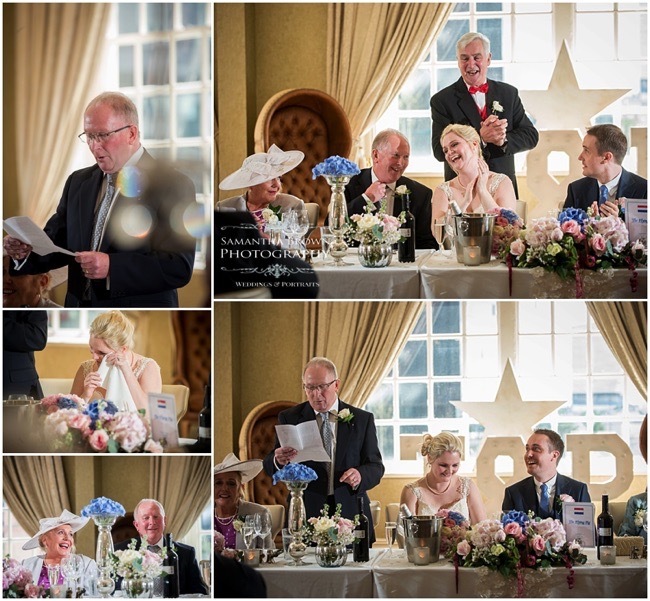 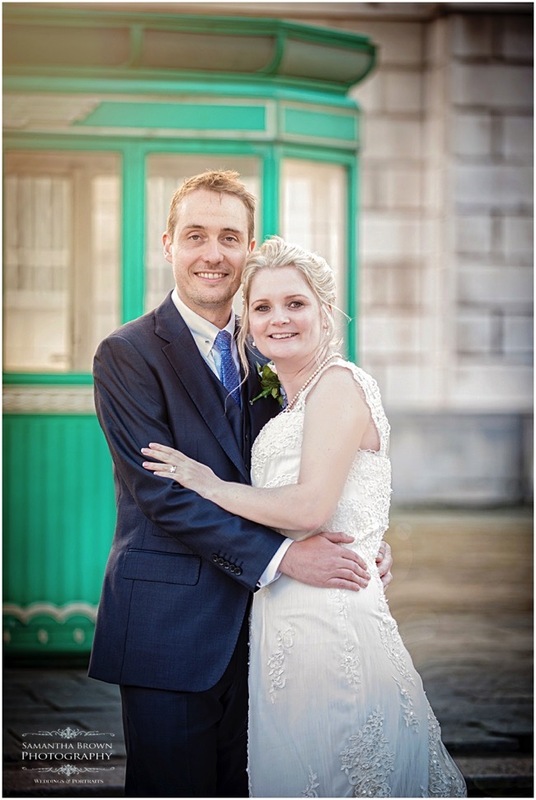 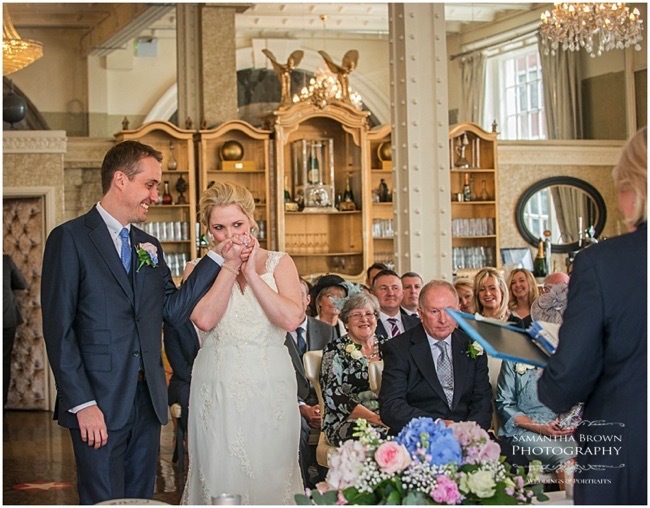 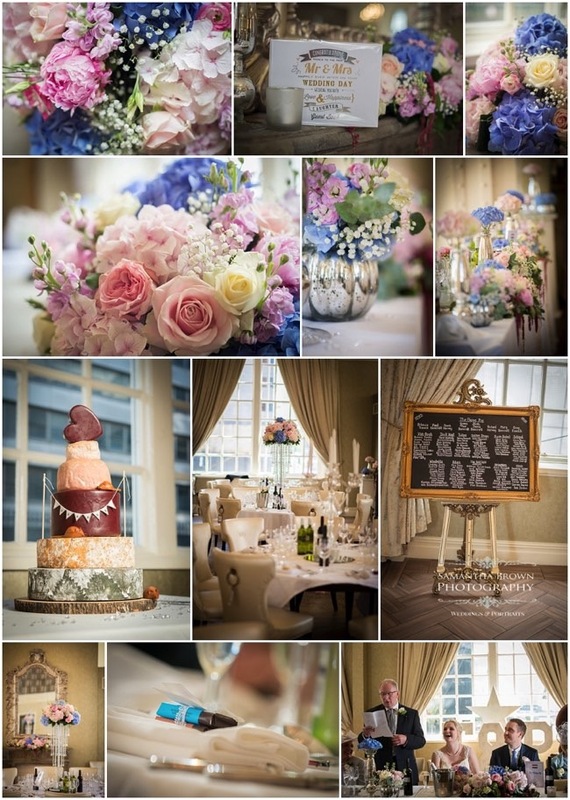 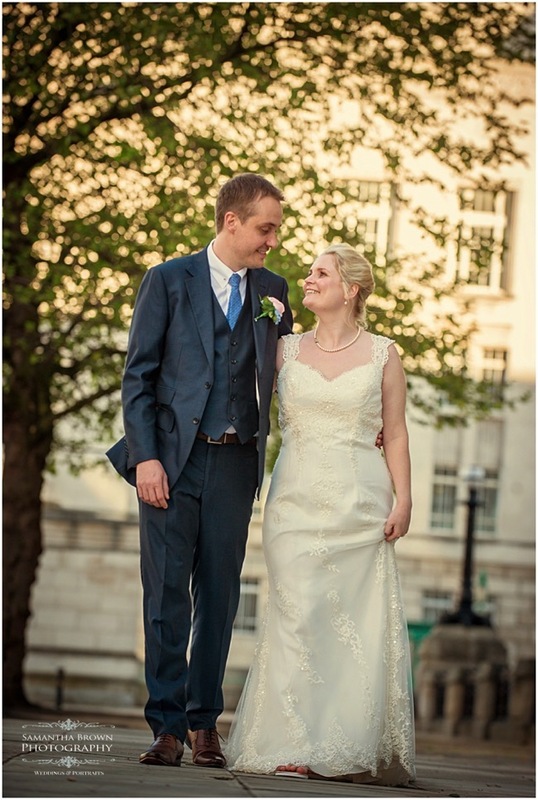 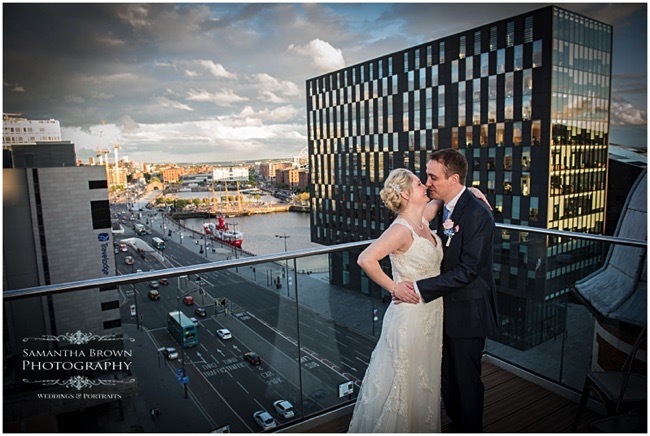 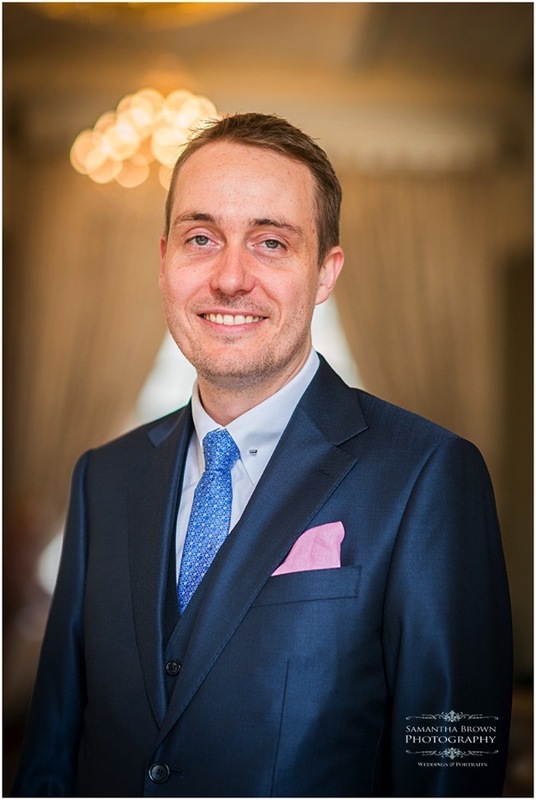 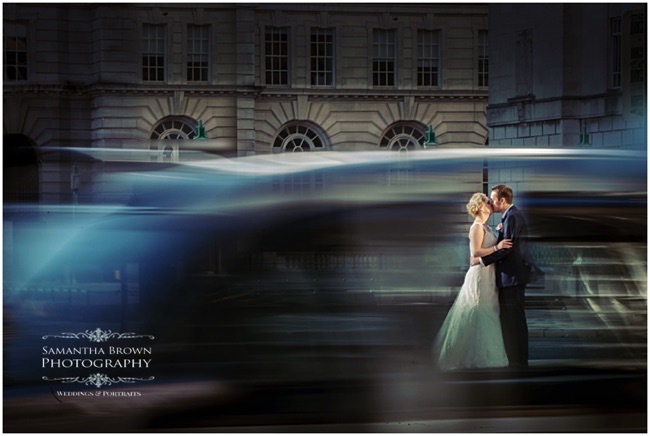 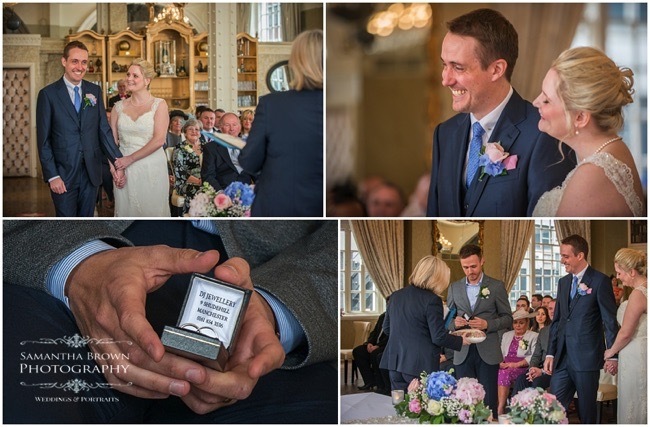 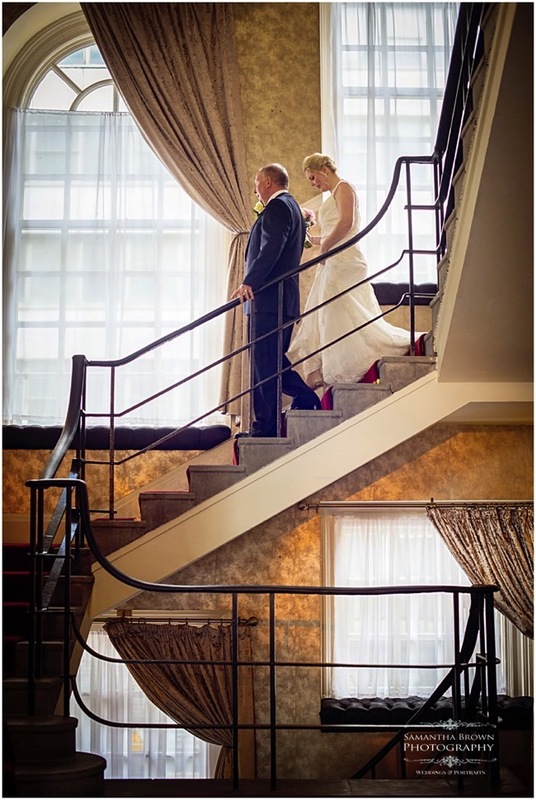 Jenna & Paul were married on the 29th May at the stunning 30 James Street Hotel in Liverpool. 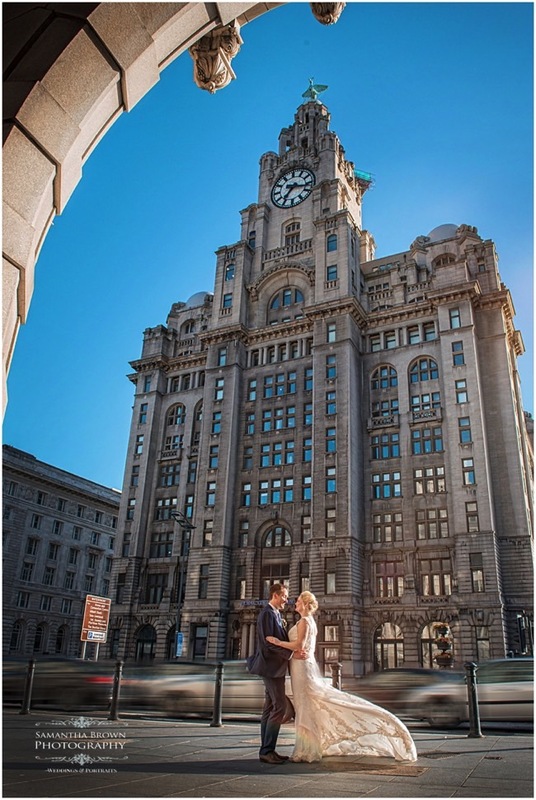 It was a glorious day with beautiful blue sky and sunlight. 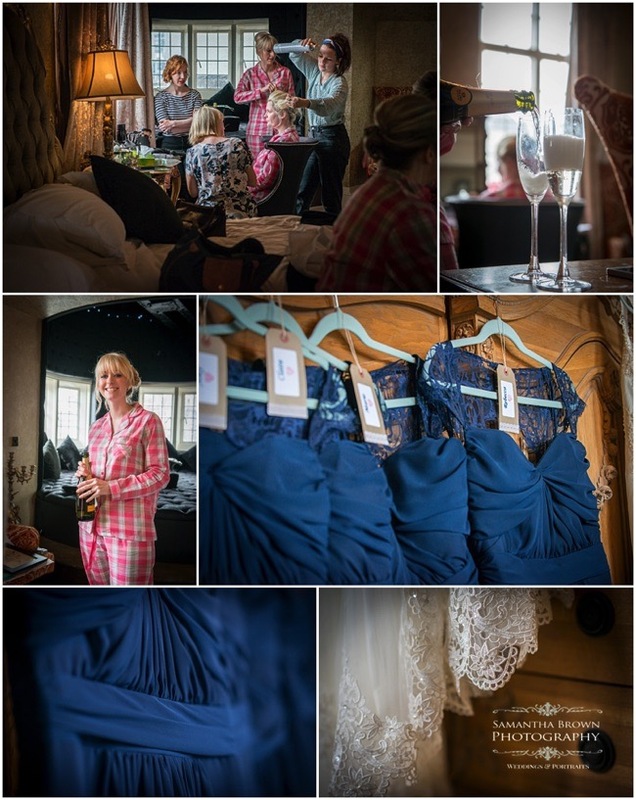 Jenna and the girls got dressed at 30 James Street, which set the day of to a wonderful start. 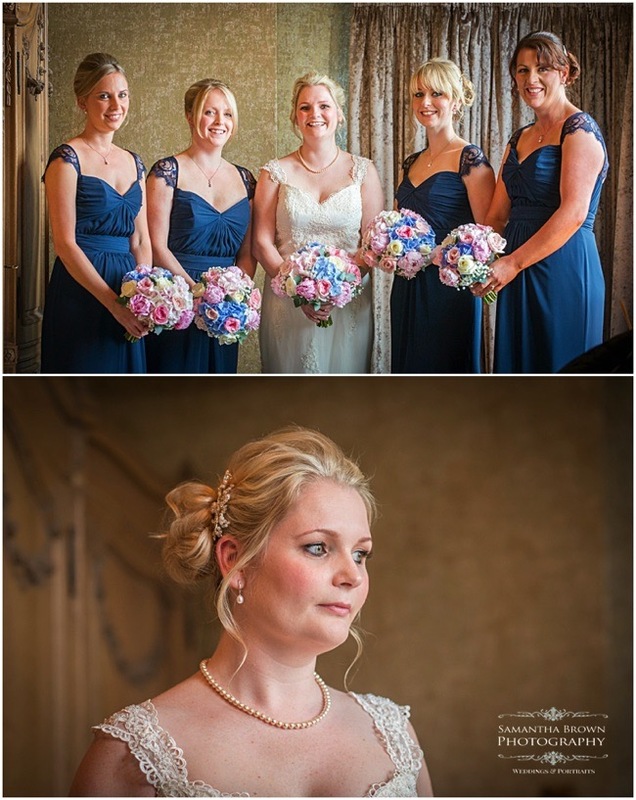 Jenna looked stunning in her gown and the girls all gorgeous in midnight blue dresses. 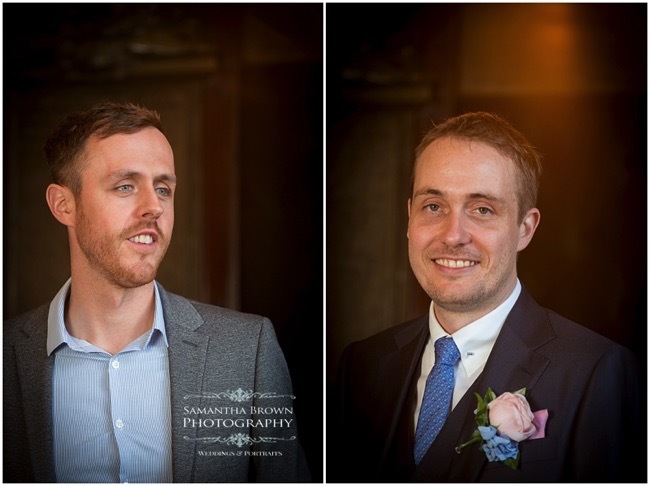 Paul and the guys looked very handsome and sharp in their suits. 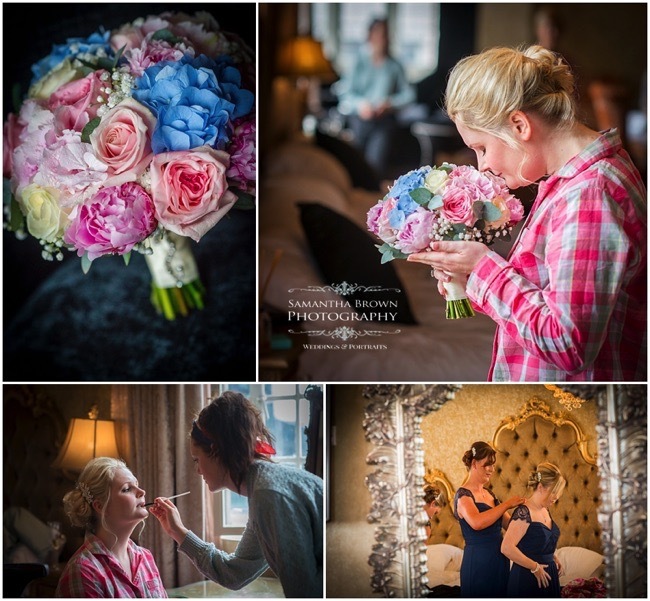 The flowers were so exquisite, in delicate shades of blue and pink peonies, hydrangeas and roses. 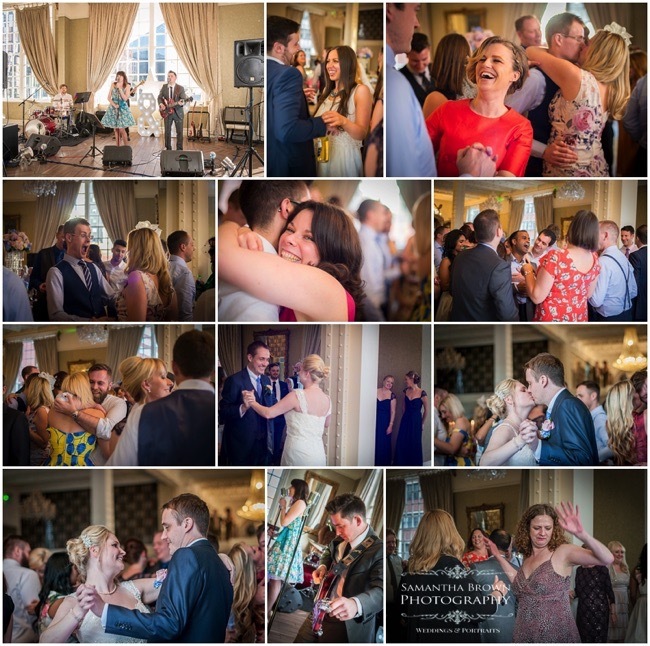 A truly wonderful day had by all filled with laughter, happiness and dancing!!! 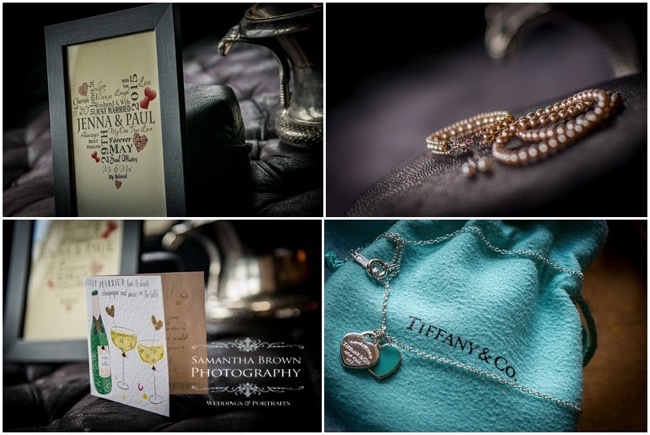 We wish Jenna and Paul a beautiful happy marriage!!! 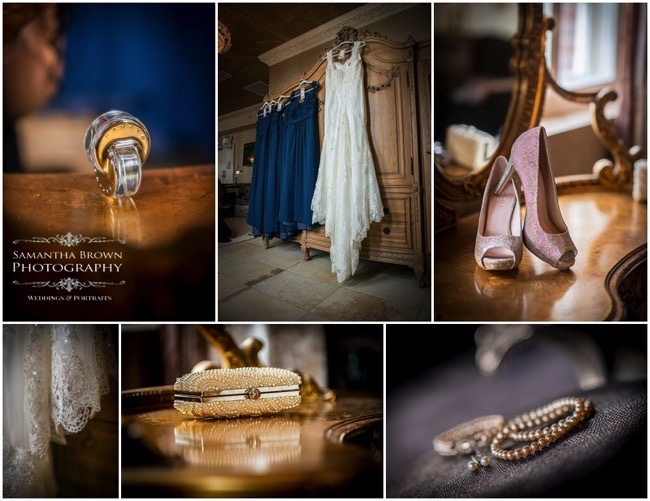 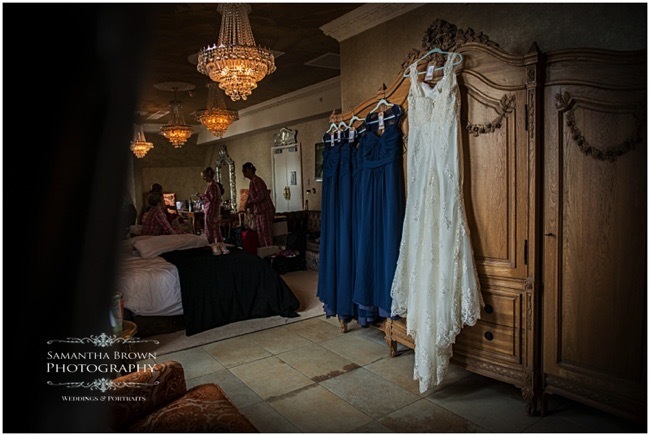 JLM dresses, from Colins Bridal, Callington, Cornwall. 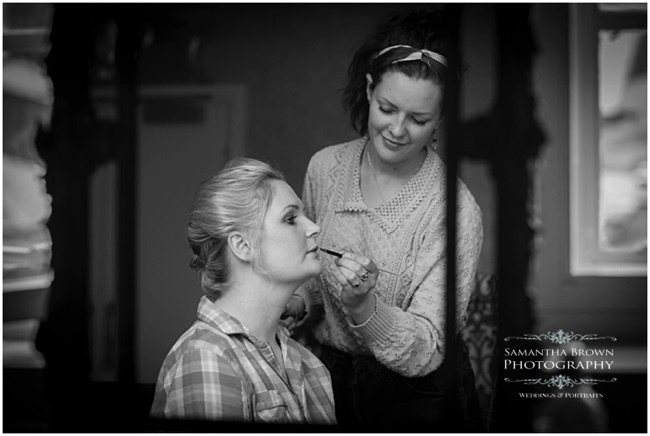 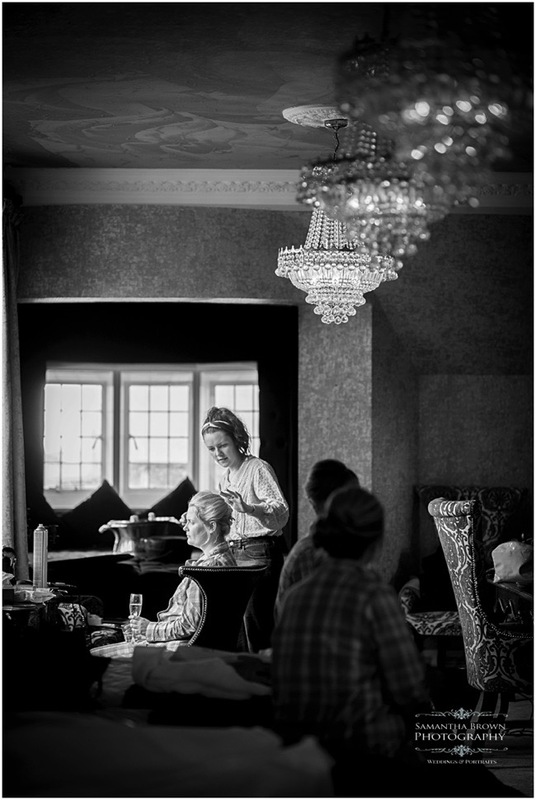 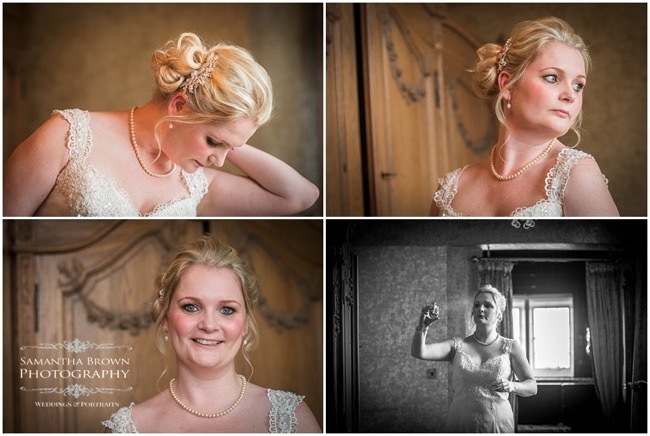 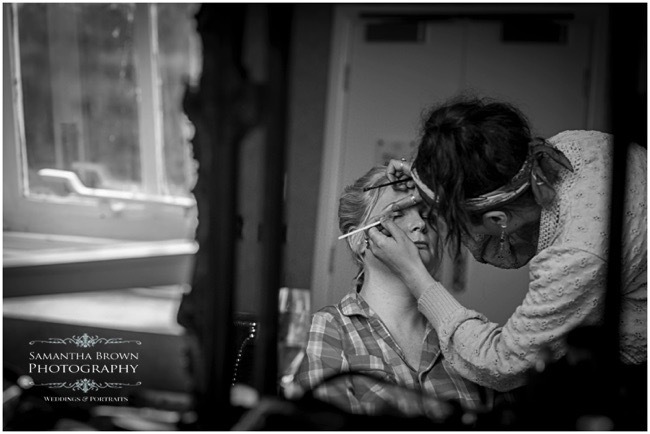 Make up and hair – Sarah Morten, Didsbury, Manchester. 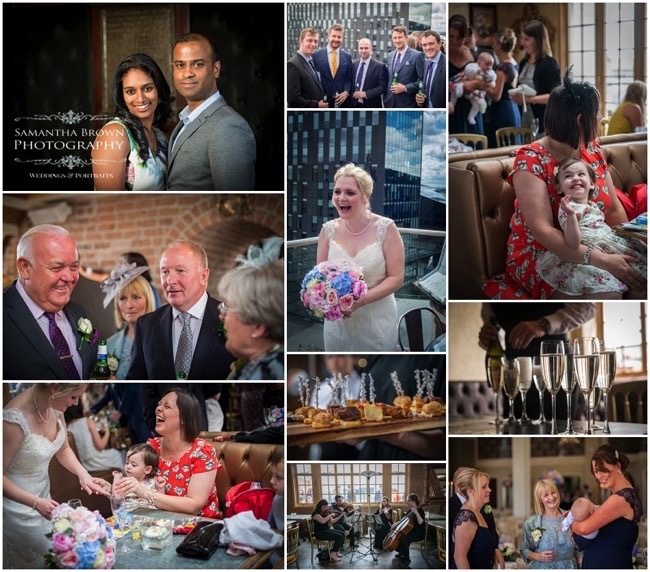 Florist – The Bouquet Factory, Liverpool. 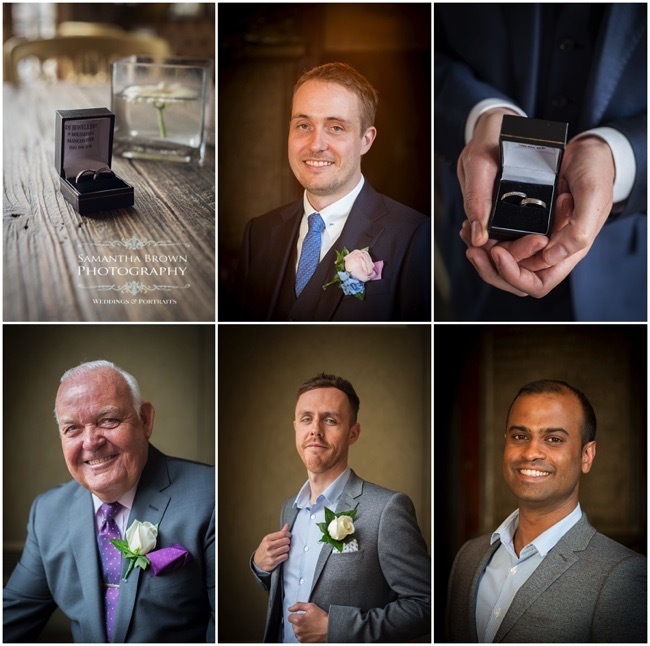 Grooms/ groomsmen Suits – Groom: Flannels; Groomsmen Topman. 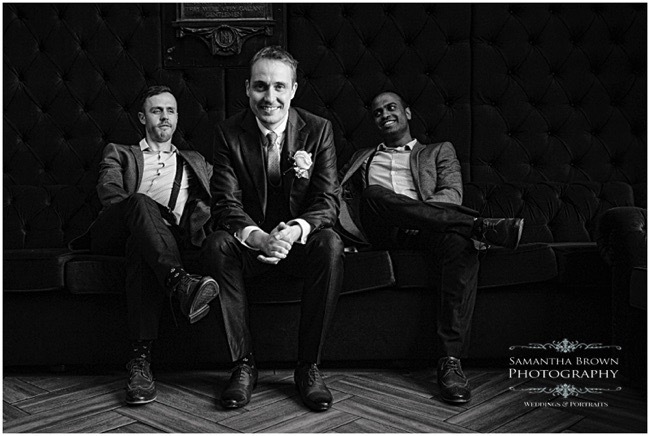 String Quartet – The Dotted Crotchets.